Home/Uncategorized/Just Three Days Until Jonny Lee Miller Runs 50 MILE! If you missed it, Jonny went on Live with Kelly & Michael, AND CBS News with Kristine Johnson to talk about his run and Sanfilippo Syndrome. There is just no stopping him. Not only can this man run 50 miles, but he uses words like heparan sulphate! 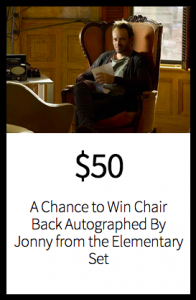 Jonny, we love you!! Make sure to tune it tomorrow, for his appearance on The Rachael Ray Show. Check your local listings. 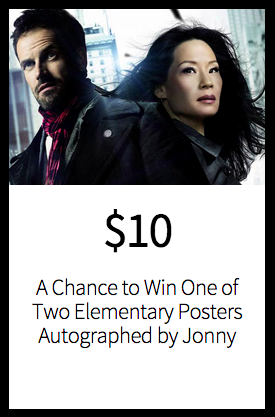 If helping to save the lives of children with Sanfilippo isn’t incentive enough, this time Jonny Lee Miller wanted to give you the chance to win some really cool, one-of-kind Elementary prizes! 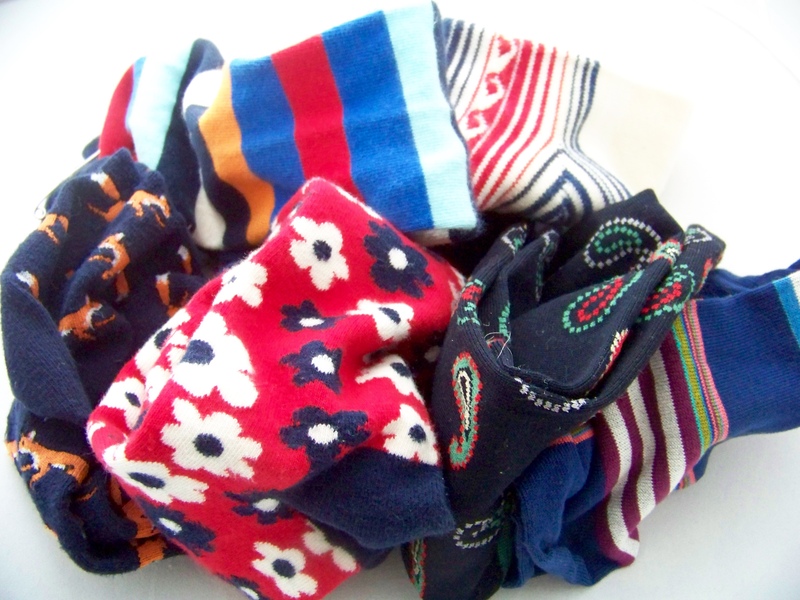 Check out these cool socks, straight off the set. 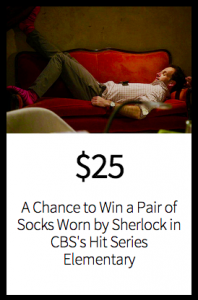 If you are an Elementary fan you know how Sherlock loves those wacky socks, and so do we! Check out what your donation can enter you to win below.